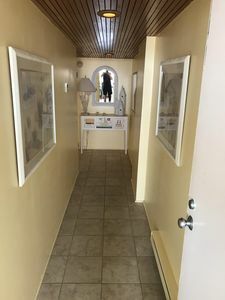 FREE DAILY ACTIVITIES INCLUDED!!! 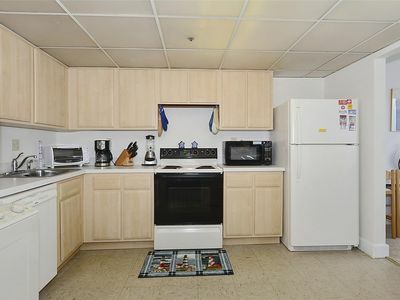 Very Cute 2 Bedroom/2 Bath! 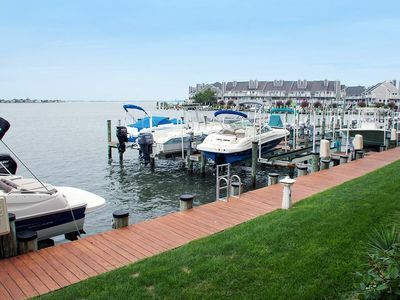 Relax As Boats Go By! 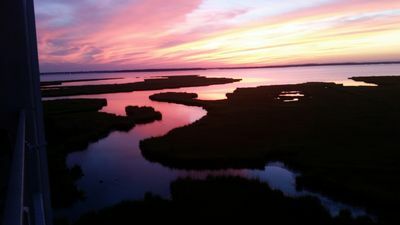 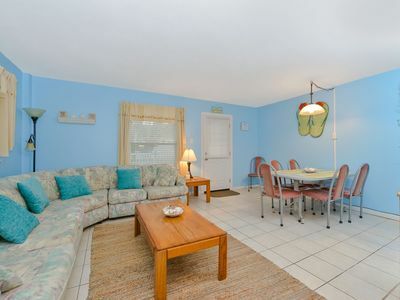 Big Bayfront Near Boardwalk - Pool & Sunsets! 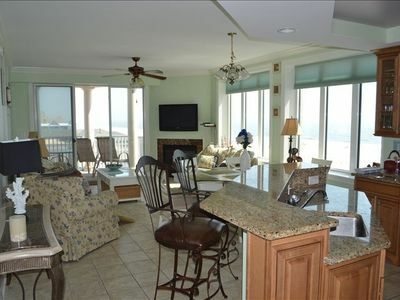 Award Winning 7 Bedroom, Oceanview House, Steps from Boardwalk! 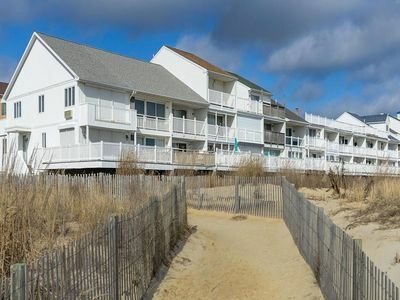 Oceanfront Condo (Side) - Pool, Wi-Fi, Free Linens - Near N. End of Boardwalk! 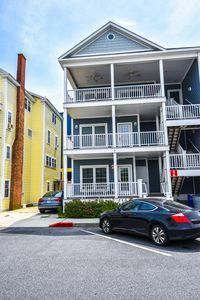 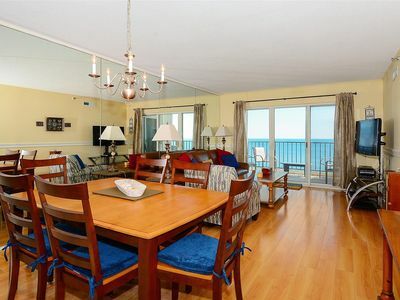 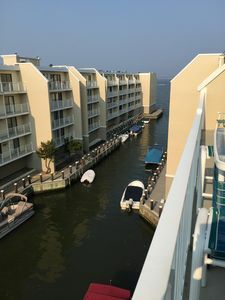 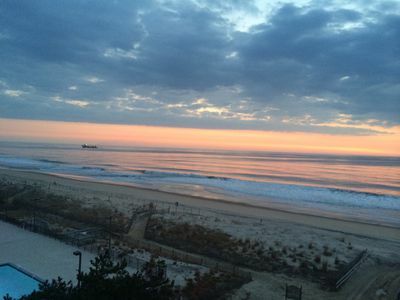 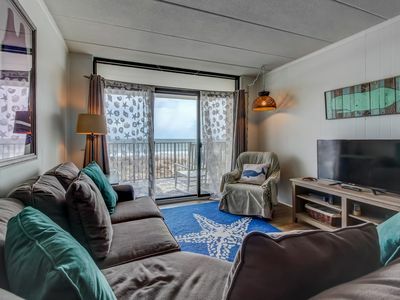 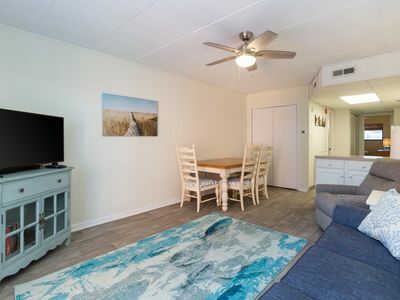 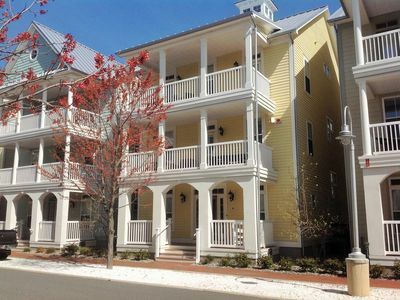 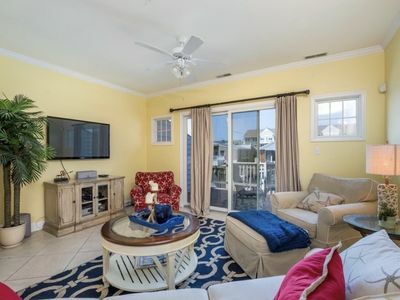 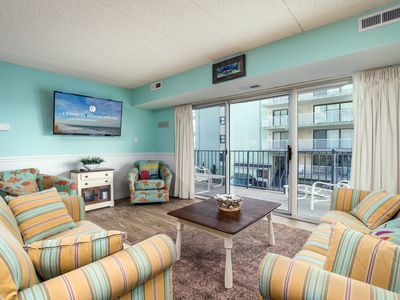 Oceanfront Townhome in N. Ocean City - Free Wi-Fi, Grill & Gorgeous Ocean Views! 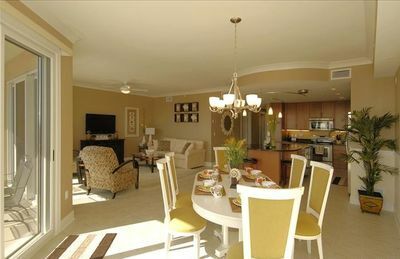 Beautiful direct Beach front and Bayside View Condo with POOL!! 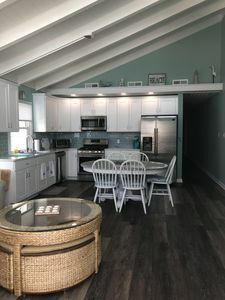 Complete Renovation Oceanside - steps to the beach! 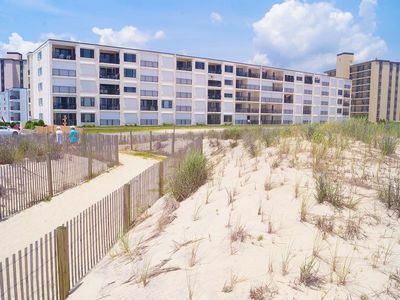 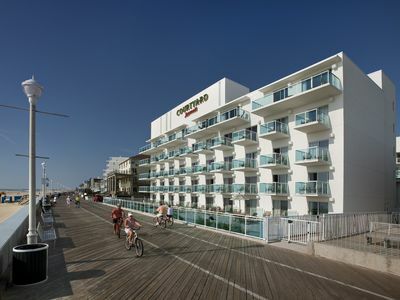 Just steps to the beach and famous Ocean City boardwalk! 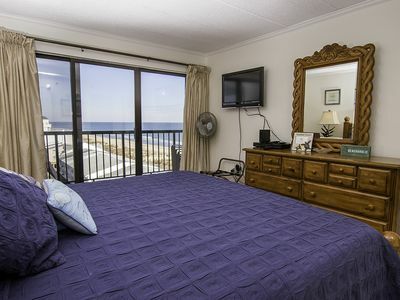 Ocean view steps from the beach w/ balcony & shared pool - 2 dogs OK!